Bath Therapy Invigorating sturtusápa 50 ml. Ilmar af engifer og piparmyntu. Bath Therapy Invigorating Blend sturtusápa 200 ml. Bath Therapy Relaxing sturtusápa 50 ml. Bath Therapy Delighting Blend sturtusápa 50 ml. 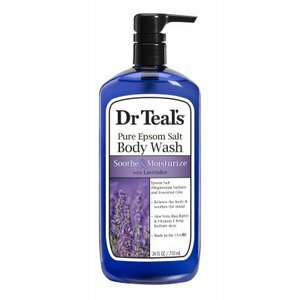 Dr. Teal's Body Wash Lavander 710 ml. 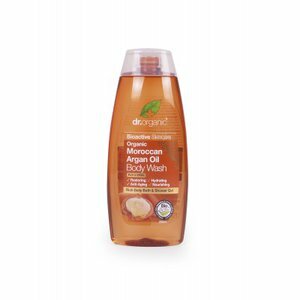 Dr. Organic Moroccan Argan Oil Body Wash 250 ml. 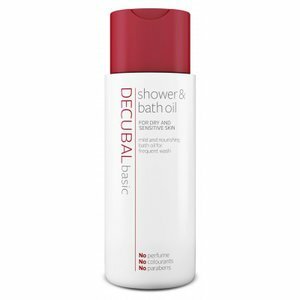 Decubal sturtu- og baðolía 200 ml.